We couldn’t find time before Christmas break, so my faculty had our Christmas party last night. David and Barbara hosted. 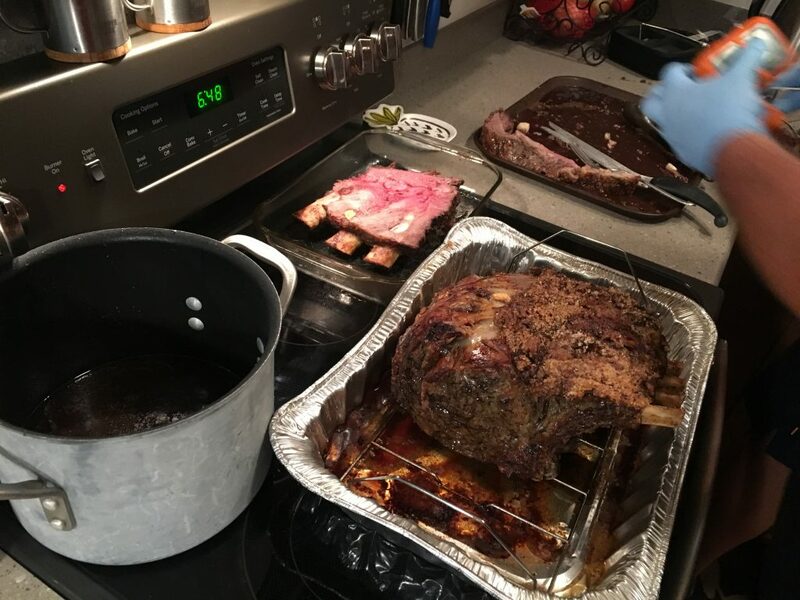 They made prime rib! Yum! It was delicious. This was the first one. They made two. Dinner conversation was loud and laugh-y. It was fun. After dinner, we did the kind of gift exchange where you can either open up a new present, or steal one that someone else already opened. I stole an Amazon gift card. At the end of the swap, there were some extra presents. 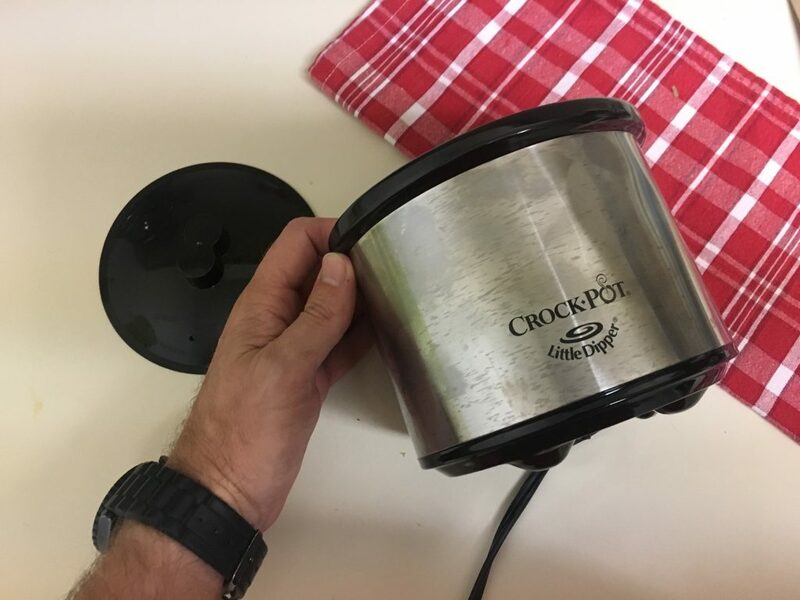 David insisted I take a small slow cooker. I’m not exactly sure what I’ll do with it. The label says “Little Dipper”, so I imagine you can keep warm chip dip in it. Other than that, I don’t really know what it does. You can take it to school and put a can of soup in it in the morning and have warm soup by lunchtime. Bonus: the delicious smell will be incredibly distracting to your students! That party sounds delightful! I really like the idea of doing the party in January. Your staff seems like a very fun crew. Merry Christmas!